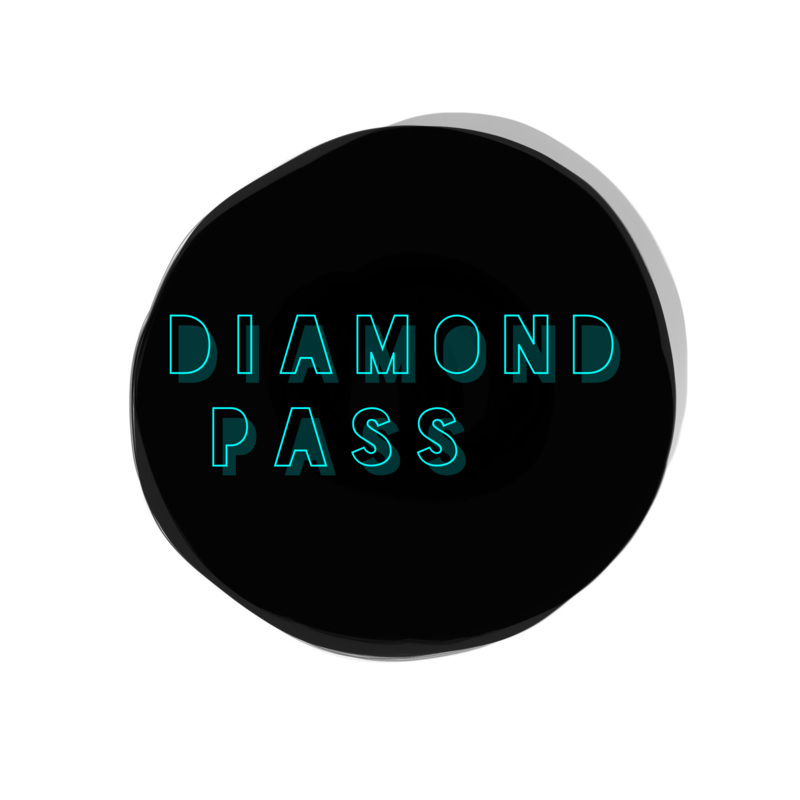 This diamond month pass includes access to the gym at any day/time and access to all equipment, bags & gloves. 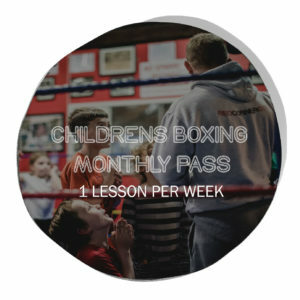 Full use of the gym for as long as you need & access to ALL Classes for the month. Starts from the day you buy and lasts 1 months duration. Chosen start date also an option.